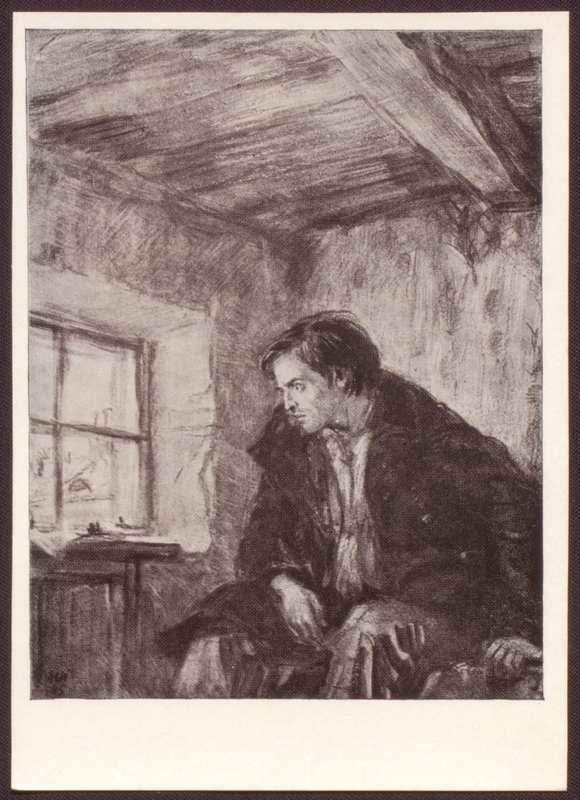 On March 22, 2019 at 11:00 a.m. the Presidential Library will host “Crime and Punishment by F. M. Dostoevsky: History of Creation and Manuscript Drawings” video lecture within “Knowledge of Russia” series. Konstantin Barsht, leading researcher at the Institute of Russian Literature (The Pushkin House) will deliver a lecture. The attendees of the event will have a chance to learn interesting facts about one of the most significant works of Dostoevsky, discover electronic images of his manuscripts and ask questions. The live broadcast of the event will be available in “Live Broadcasts” section on the portal of the Presidential Library and via VKontakte social network, Presidential Library’s official group. This is the second meeting as part of "The Life and Work of F. M. Dostoevsky" series of lectures. 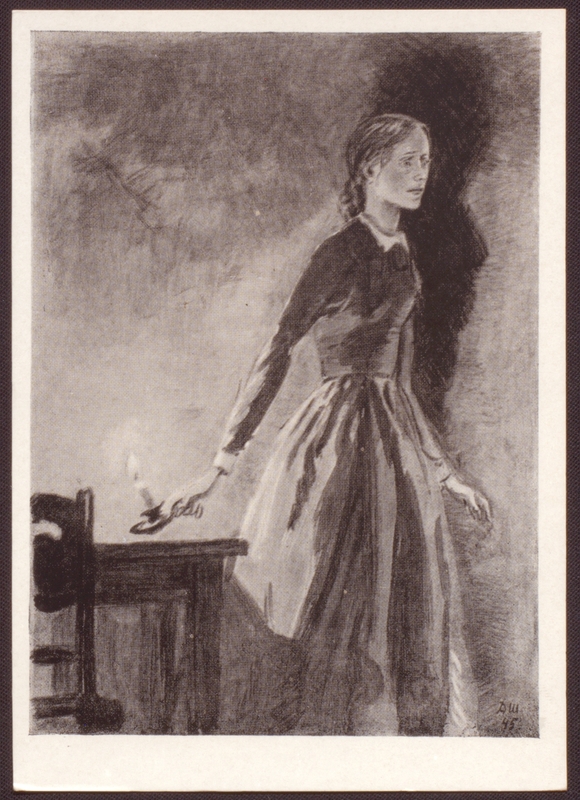 On February 19 it focused on Dostoevsky’s first original published work - Poor Folk novel, written in 1844-1845. The next meeting with Konstantin Barsht will be held in the late April. The video lecture based on the materials of the writer's drafts will spotlight “searches of the main character of The Idiot novel”. Konstantin Barsht is a member of the editorial board of the Polish-Czech Slovanske Studie - Studia Slavica (Opole-Ostrava) journal, Narratorium interdisciplinary online publication (the Russian State University for the Humanities), managing editor of Dostoevsky. Materialy i Issledovaniya (Dostoevsky. Materials and Studies) periodical, the author of “Modern Russian Literary Studies” and “F. M. Dostoevsky. 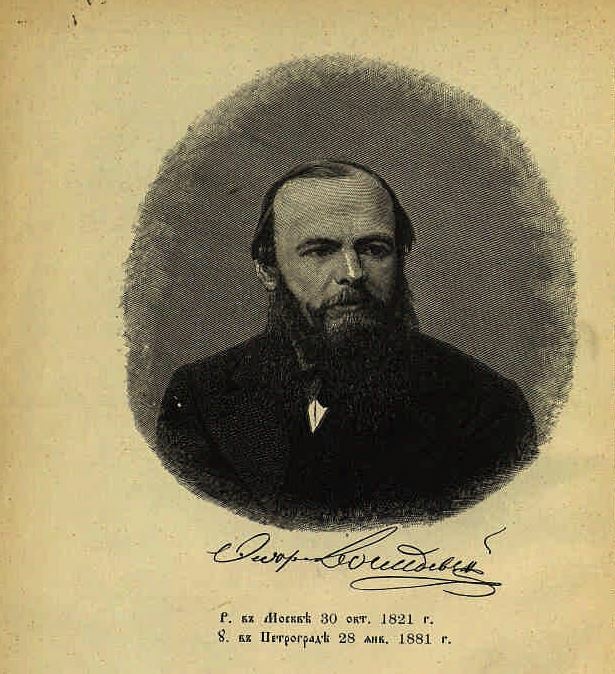 Textual Studies and Poetics” courses, a participant in the “Textual Studies and Diplomatic Transcription of F. M. Dostoevsky’s “First Notebook” (1864–1865)” project. 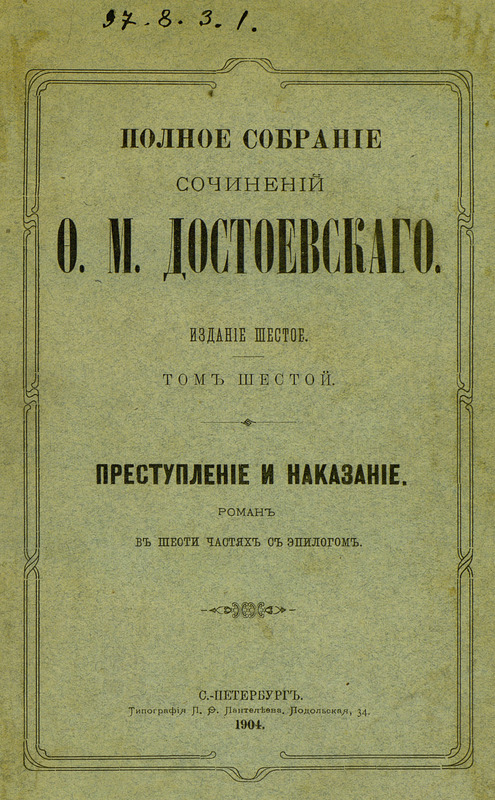 “Fyodor Dostoevsky (1821–1881) (The World of Dostoevsky)” collection is available on the portal of the Presidential Library. It consists of electronic copies of works of the great Russian writer, philosopher and publicist, materials about his life and oeuvre. Please fill in the electronic form on the Presidential Library’s portal to take part in the event. Accreditation of media representatives is available until 3 p.m. March 21, 2019. Please forward applications for accreditation following the attached form with the note “Media Accreditation” to bazanov@prlib.ru, Denis Bazanov, tel. (812) 305-16-21, ext. 781; mob. +7 981 170-67-90.. It is necessary to specify the full name, name of the media, date and place of birth, passport data (series, number, place of registration), the list of carry-on equipment, contact numbers. Please note that the admission of journalists to the Presidential Library is carried out only by prior request and upon showing a passport (entrance № 2).